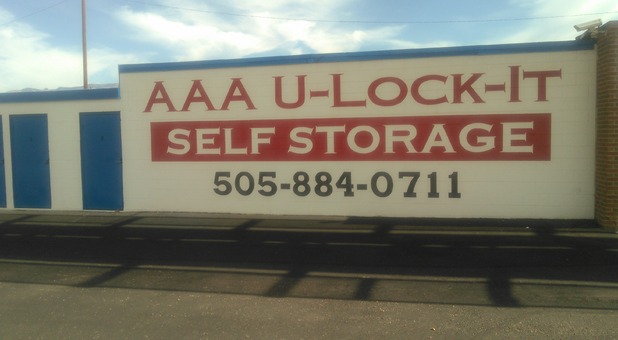 AAA U-Lock-It offers friendly customer service, low prices, and the quality options you’re looking for. Contact us to reserve your unit today! 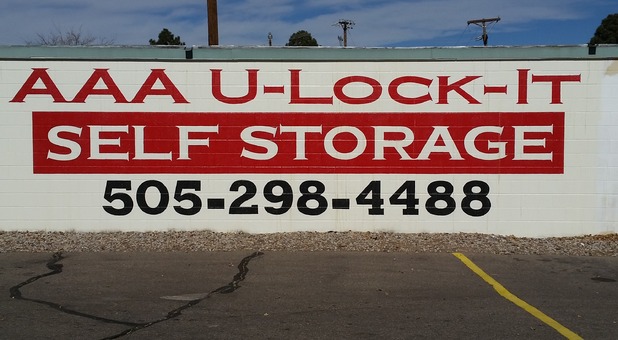 With four premier self storage facilities in Albuquerque, NM, you won’t have to travel far to find the affordable storage unit you’re looking for! 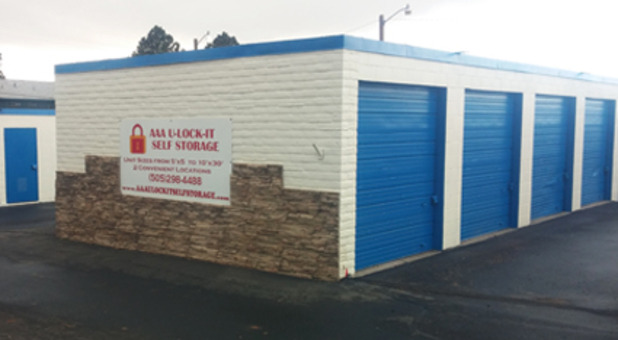 AAA U-Lock-It has locations all across Albuquerque. Our facilities are located near I-25, I-40, and other major roads, so all of our facilities are easy to access. Whether you live or work in the East Mountains, the South Valley, Rio Rancho, or even Bernalillo, we have a facility that's not far from you. Contact us today to reserve your unit! We like to make storage as simple as we can for our customers, so we’ve designed our properties to allow drive-up access. This allows you to drive your vehicle right up to the door of your storage unit, which makes loading and unloading as easy as can be! Since we take our commitment to our customers very seriously, safety is a big concern of ours. That’s why our facilities are fenced and gated for the protection of our units. Additionally, each of our facilities has a resident manager who lives on the property to keep watch over the facility.